Fifteen million children are orphaned each year due to HIV/AIDS, which is similar to the total child population in Germany or the United Kingdom (Global Issues). It is hard to believe that just a few short years ago our children were under the age of two, and now the majority of them are in high school! We are so blessed to have watched them grow over the years, for their health to improve, and for them to flourish in ways we never could have imagined. 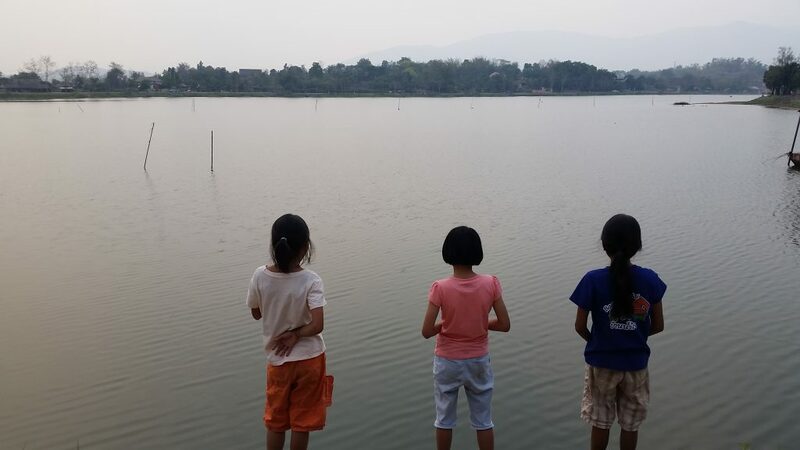 Most of our children attend Thai schools, however a handful of our kids have had the amazing opportunity to attend international schools here in Chiang Rai. 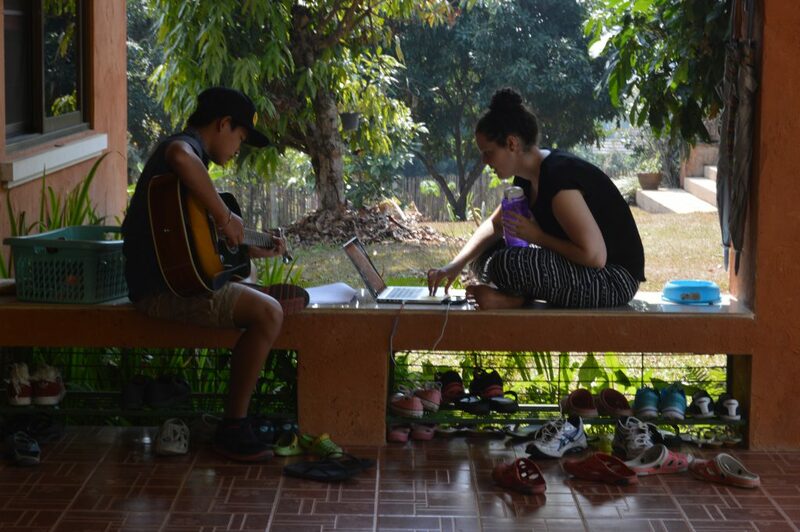 There are two international schools in Chiang Rai and one school has given us a great discount, as we provide a full-time teacher to volunteer there. Massive thanks to our teacher, Margo from New Zealand! We are so grateful too, that the other international school has offered us a 50% tuition discount, however the monthly fees are still really quite high. Despite this we are thrilled to have the opportunity this lends to the two girls who are to attend and we would REALLY appreciate you partnering with us to enable this to continue each month. If you could give either $50 or $100 monthly pledge toward school fees, we’d be closer to paying tuition for these kids. Want to help pay some tuition fees for one of the kids? We are looking for 6 pledges of $100 per month per child…every little bit counts towards giving our kids a brighter future! 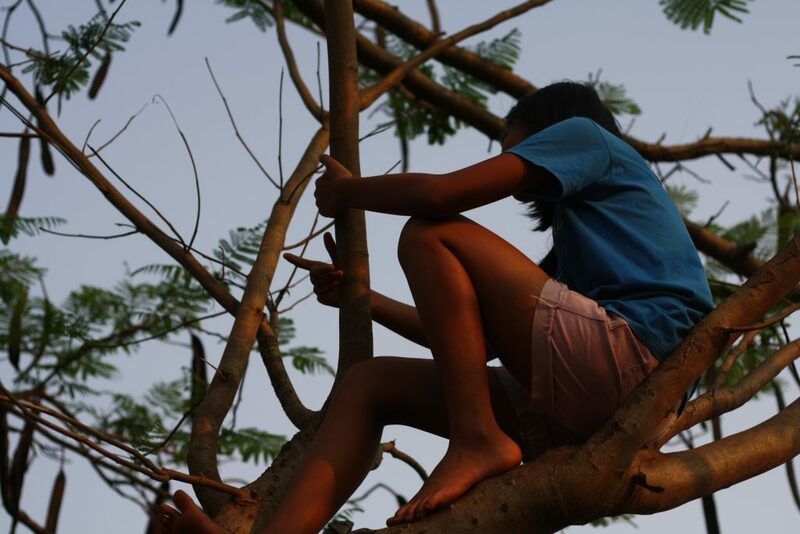 Each of the children have come to us from different circumstances, but all have similar needs. They need a family that can love, care for and support them. They need physical and emotional support. When we take each child in, we seek to gain support for their every need. We need financial help to provide them with food, shelter, clothing, health care, education, and everything else that comes with having children. We need a team of partners to do this! We seek a team of three/four sponsors for each child to pledge $50 a month to assist us in providing for the needs of these precious ones. With your support, we can make a child’s future bright. How do I know who needs sponsoring? We have all those details and will send an email to you with the most current information.